Stanbridge House is a spacious detached property situated in Kings Road, Lancing. The property is located near to the seafront and within easy walking distance of the town centre, with its mainline railways station, major bus routes & lots of shops & amenites. 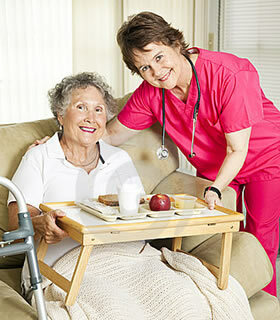 We are a family run care home having been established for over 40 years. We provide a delightful choice of accomodation with our lounges, dining room and bedrooms all tastefully decorated and maintained to a very high standard. You are most welcome to visit Stanbridge House at any reasonable time, to look around our home and meet our staff & residents. We hope this will help you to gain an understanding of how we work and experience the importance of tenderness in a warm and loving enviroment.